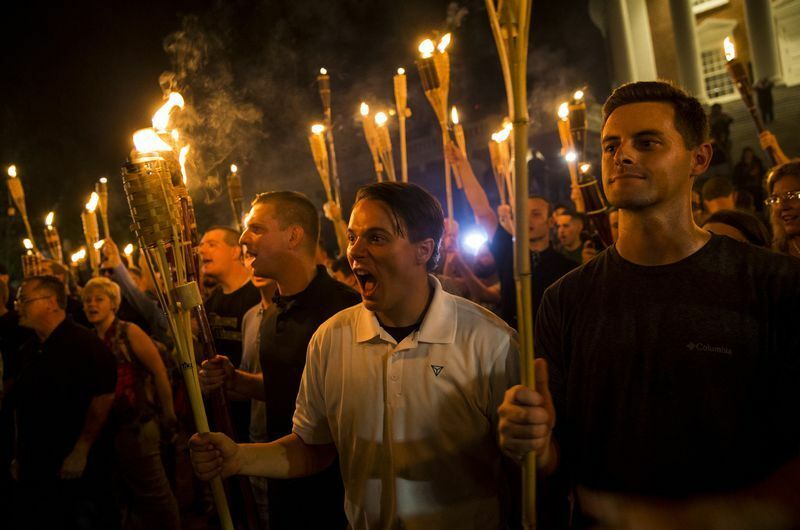 On the anniversary of the Charlottesville violence, the same racist/nationalist group that perpetrated the Charlottesville violence will rally in DC near the White House. The rally, scheduled for Saturday and Sunday, August 11 & 12, could impact federal employees on Thursday, Friday, and Monday as rally participants arrive in or depart DC. NTEU Chapter 280, in an email to management today, urged careful planning and action, as well as additional flexibility for employees including allowing unscheduled leave and telework on the days surrounding the rally. We want to ensure the safety of our members and bargaining unit employees, and ensure that employees can choose, in advance, to avoid even the potential of a confrontation. We anticipate that spontaneous demonstrations may break out in advance of the scheduled events, or that there may be racist signs and slogans openly displayed prior to or after the rally that federal employees could view as attacks. One of our Stewards let us know that there is a rally by the racist group that started the Charlottesville violence on Saturday, August 11 and Sunday, August 12, here in DC (apparently near the White House). It is likely that there may be commuting or security impacts on Thursday, August 9 and Friday, August 10, as those people start showing up in DC, or as early confrontations spill over to our area. Is management discussing the agency’s posture on August 9 and 10? Will management be granting liberal leave and telework those day so workers can choose to avoid any potential impacts and interactions with racist groups? Please let us know what is being done and what dispensation will be considered for employees. Fortune favors the prepared.